What Did You Nominate for the 2017 Hugos? 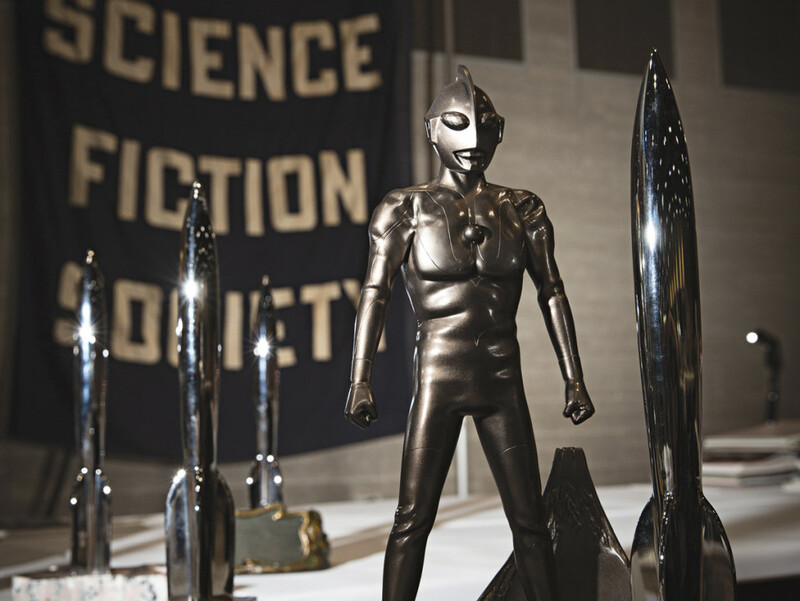 Fans are welcome to share their Hugo nominating ballots in the comments. This entry was posted in Awards and tagged Hugo Awards by Mike Glyer. Bookmark the permalink. I am a little late to the game but here are some of my nom’s for this year. The top 4 were accurate predictions, Closed and Common Orbit came in 7th, no filer love for Death’s End. With the exception of This Census Taker, the Filer straw poll is pretty uncanny. Did TCT get over the transom with Rabid help? Given the general popularity of Mieville I don’t think that’s a given yet. I speculated on a filer bias for Red Wombat, but I was wrong (and delighted to be as well!) Filers call 3 correctly, but Allen and Wilde are further down the list. Filers fail on Wong and Jemisin, but I suspect that’s more due to the volatility of this category than anything else, and they certainly got mentioned during the year. Filer fave Red in Tooth and Cog doesn’t make the Hugos though. Filers get Thessaly wrong, but do pretty well on everything else apart from October Daye. So, as with last year the predictive value of the F770 straw poll is decent but not infallible. The matches are better in the longer categories than the short, but short/novelette are always more volatile anyway so that seems reasonable. No real wider meaning, just that we’re a fair cross-section of the electorate but with some gaps. @Mark (Kitteh! ): I started reading your comment and I was like “compare to WHAT? !” Then I re-read your intro another time or two and realized, “Oh, carp, the Hugo noms must be out, and I’ve been a many-hours meeting followed by real work, so I forgot about it!